with the baselayers and the motivation to move sorted we are almost ready to head out on our winter adventures. But then it hit me: It’s too cold for a windjacket - a hardshell is needed. But something that breathes well because snowshoeing and skiing can be strenuous, and it needs to keep also wind & snow at bay. Thus something like the Westcomb Focus LT Hoody. Made from eVent it is a waterproof-breathable jacket that’s a mere 255 g heavy - perfect for ultralight winter trips! A great hood also protects the head in a blizzard and the Napoleon pocket holds the map. Though what about socks for hiking or are you going barefoot? you ask, Santa? Well, as it’s Saint Nicholas Day today, maybe a pair of Darn Tough Light Hiker Micro Crew Light Cushion would be good? 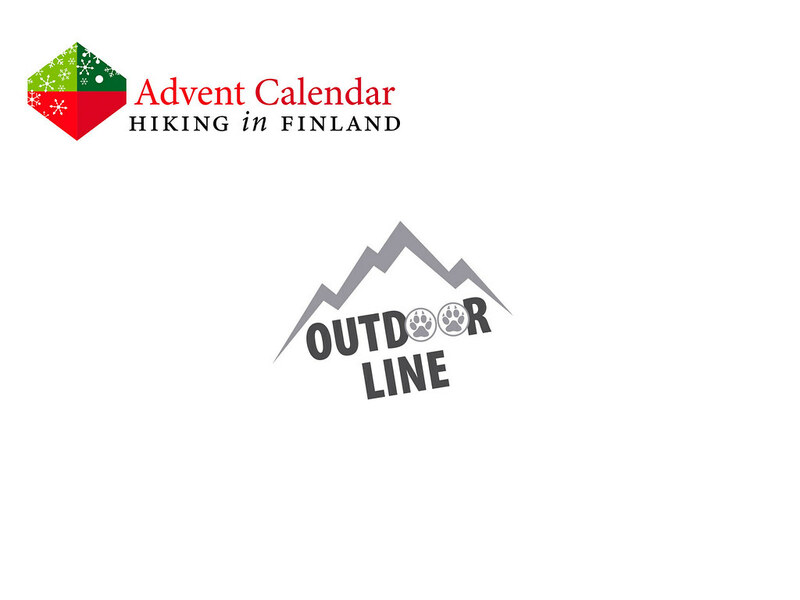 I know Outdoorline.sk is one of the few European Ultralight Shops who offers these, and they really are superb what I hear. With these two fine gifts I am ready to head out into the snow. Disclaimer: Read The Rules. 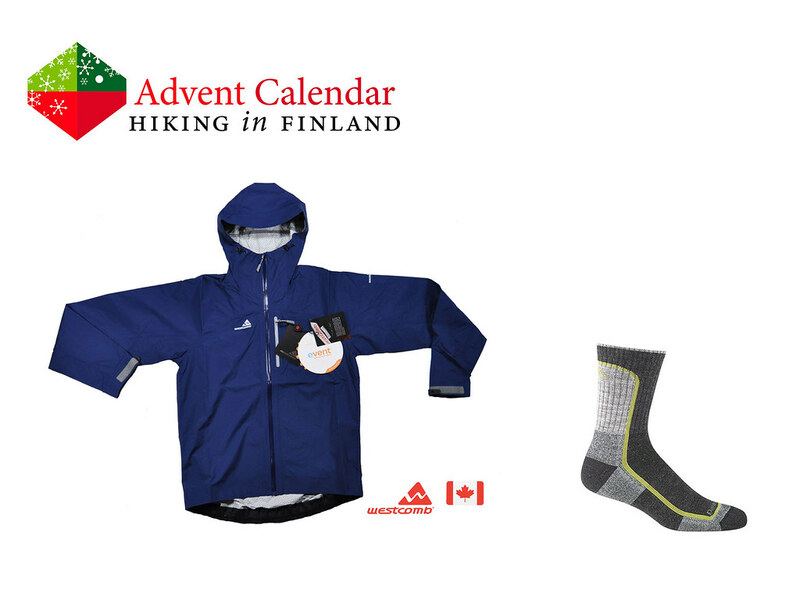 You can win one Westcomb Focus LT Hoody and chose size & colour and one pair of Darn Tough Light Hiker Socks in your size. And while you’re here, have a peek at the Trip Reports and Gear Reviews!